For beach running in close proximity to downtown and the airport, Último Trolley is a great choice. Most runners start out in Parque Barbosa, which has its own running track. 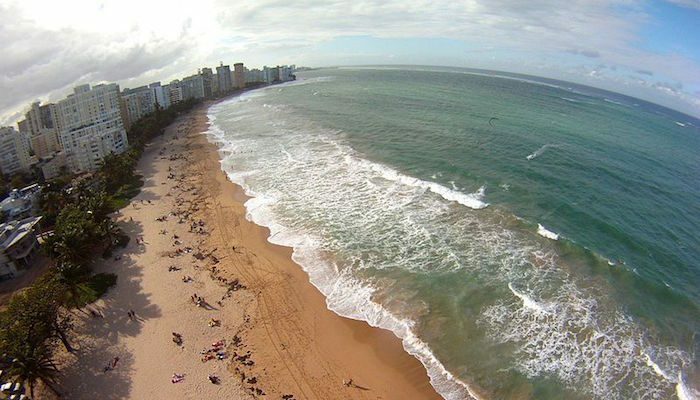 From here, you can head north across Calle General Patton and take to the brick sidewalk along the waterfront or the hard-packed sand of Último Trolley Beach. If running on the walkway, turn back where the road turns inland at Tres Palmas resort.